Taking on a new high value partner is one of the most important decisions that you can make as a business leader. The success or failure of that partnership, can directly affect the success of your business growth plans. 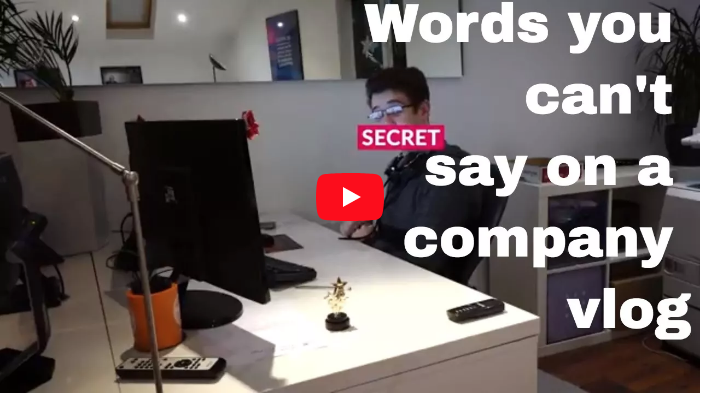 In this post we look at how you can get started with running a competitive analysis for your business. We've looked at why running a regular competitor analysis is important for business growth and now we'll look at how you can run it . 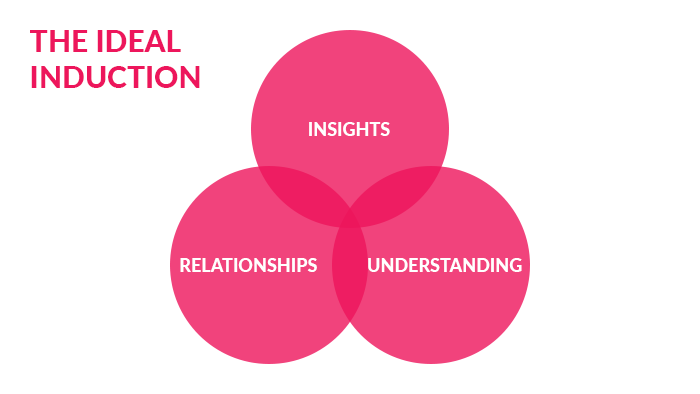 Many businesses that we come across rarely engage in any form of formal competitor analysis. 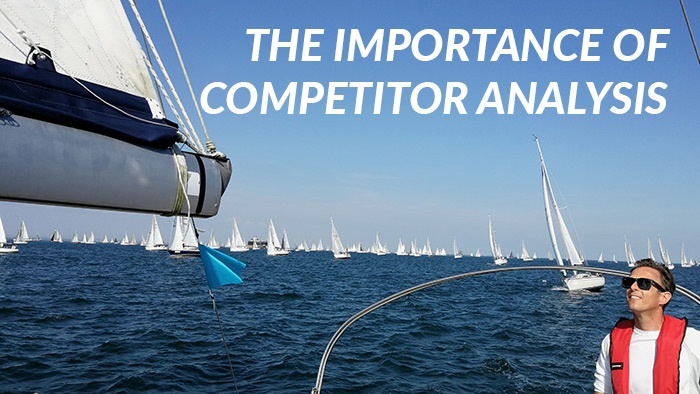 If you're one of them, read on to find out why competitor analysis is an important part of marketing growth strategy. We’ve discussed defining your ideal customer. 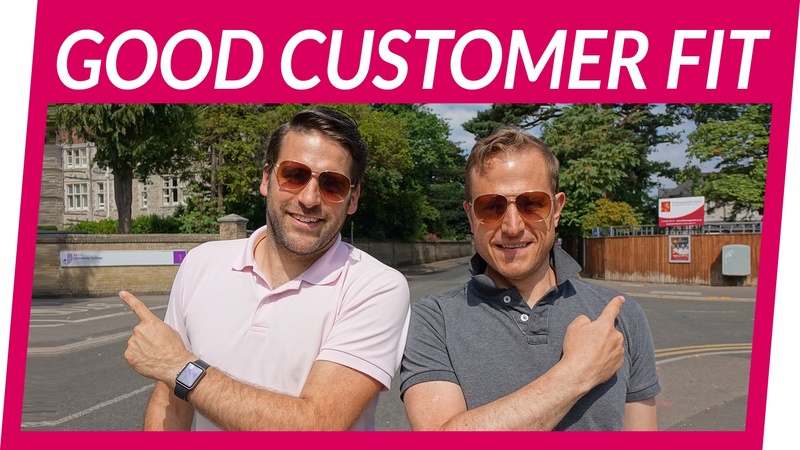 In this video and post we look at why good customer fit is critical to your business growth and why working with bad fit customers holds you back. 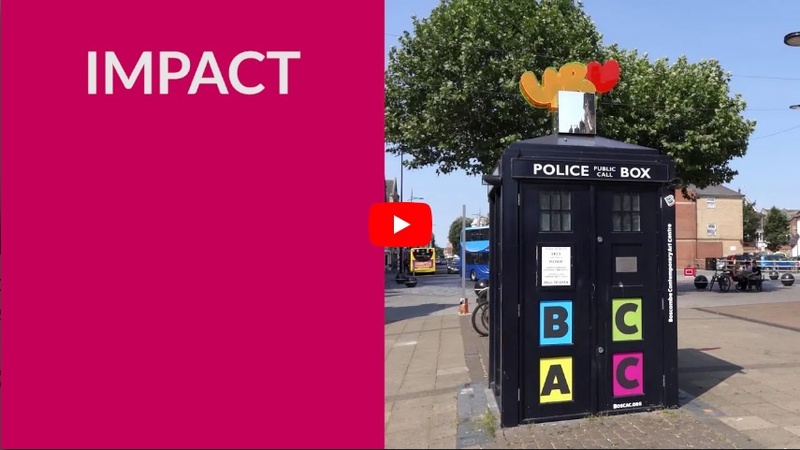 Welcome to the very first episode in our The Growth Journey series - a weekly vlog documenting our growth journey as a business. 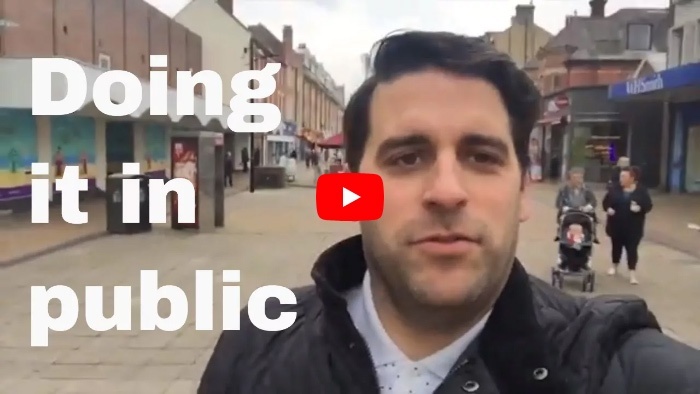 We are creating a weekly business vlog to understand if business vlogging works. 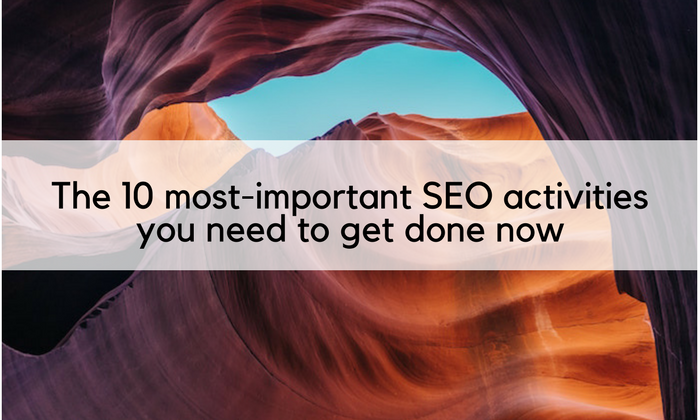 We know it’s a busy time of year, and sorting out your marketing and SEO tasks can fall by the wayside. But if you want to improve your lead generation, build your customer database and increase your revenue this new year, then it will pay to put some time into your website to ensure it’s performing at its best.